Even when the government shutdown ends, federal workers may face obstacles in getting to work. 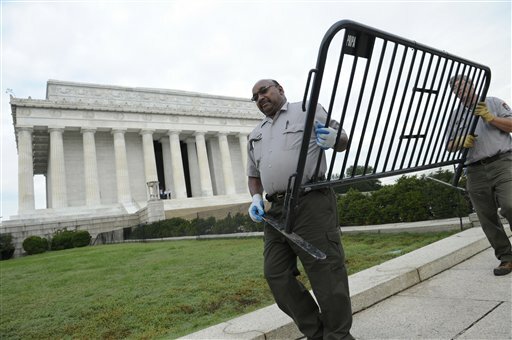 WASHINGTON – Even when the government shutdown ends, federal workers may face obstacles with getting to work. The Maryland Transit Administration is warning MARC and Commuter Bus riders that November SmartBenefits funds may not be released on time. SmartBenefits is a web-based program that allows employers to put money directly on employees’ SmarTrip Metro cards. That potential delay means riders who usually get their passes automatically through Commuter Direct, may need to pay for their tickets using a credit card, cash or check. “If the government reopens and your benefits are restored, there will not be any problems with ticket issuance,” the MTA wrote in a message to riders. “However, if the shutdown continues, your November SmartBenefit allocations likely will not be released by your agency or employer. In turn, funds will not be released to Commuter Direct to issue your ticket(s),” the message continues. Metro General Manager Richard Sarles says he’s concerned about the impact on his system if SmartBenefits distributions are delayed and fewer riders choose to take Metro. The Metro system is already facing a financial crunch because of reduced ridership and delayed payments during the shutdown. Even if the shutdown ends, Francis Rose of WTOP sister station Federal News Radio warns that doesn’t mean commuters are in the clear. “What people should be careful of is there may be a lag time. There could be a case where, say the shutdown were to end and everybody’s supposed to come back to work, your benefits are not necessarily going to be there because the money has just been appropriated by Congress,” says Rose. The MTA says riders don’t need to do anything yet, but the agency wants riders to be prepared to pay in another way in the event SmartBenefits distributions are delayed. If you have questions about your MTA account, you can contact Commuter Direct at questions@commuterdirect.com. 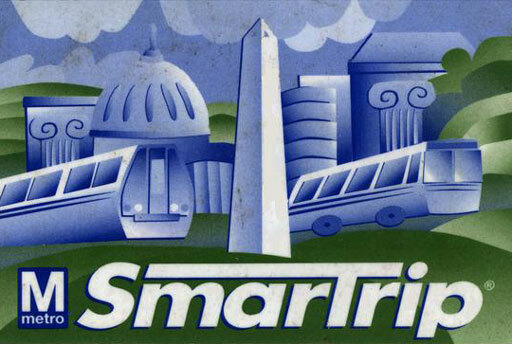 Aside from Metro’s FAQs about the SmartBenefits program, you can check the balance on your SmarTrip at smartrip.comc and find more details about deadlines for allocation at WMATA.